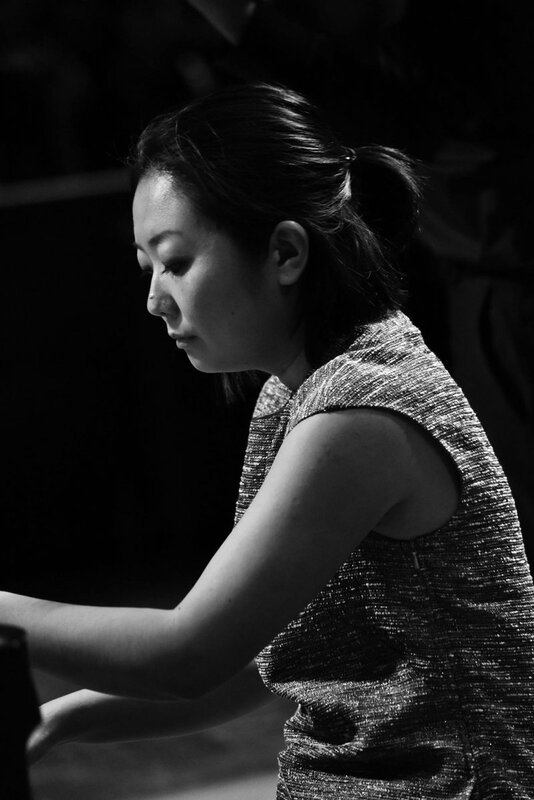 Kaoru Wada is a collaborative pianist based in London. Originally from Japan and now based in London, Kaoru Wada enjoys a busy career as a collaborative pianist specialising in the art of song accompaniment and chamber music. She works with leading singers and instrumentalists of her generation and has given recitals throughout Europe. 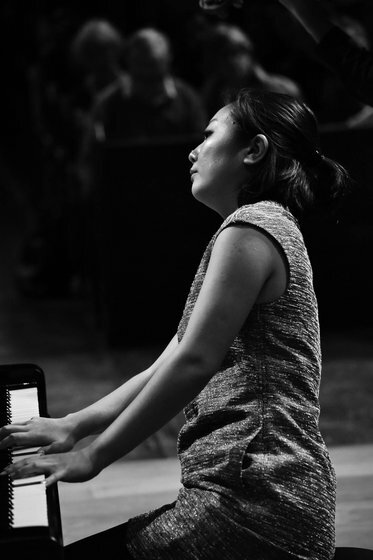 Kaoru is currently a staff pianist at the Guildhall School of Music and Drama in London and teaches piano at Eton College. Kaoru also coaches and teaches privately. ... tenderly sympathetic to the voice in the opening recitative and then filling out the later, more operatic section. At every restart just as considerate to the singer.